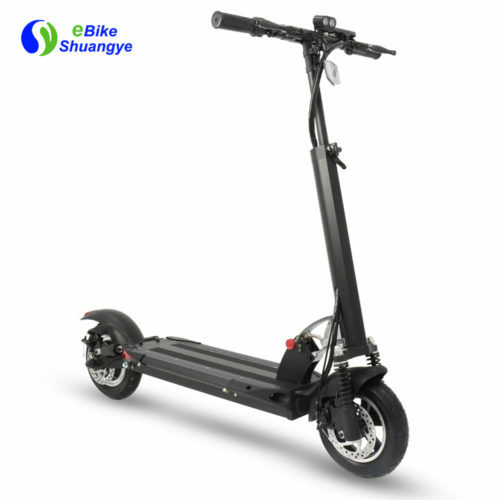 Recently introduced and mounted to the handlebars, a large screen LCD display shows useful data such as remaining battery life, distance travelled and speed. 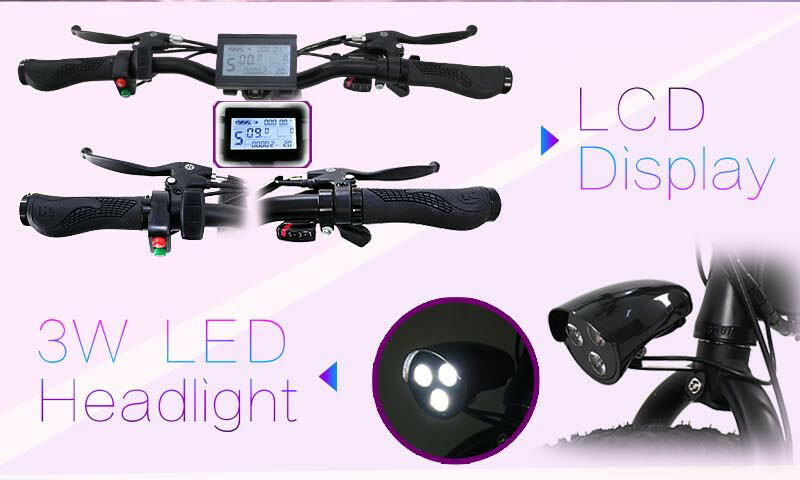 It even features a handy backlight. 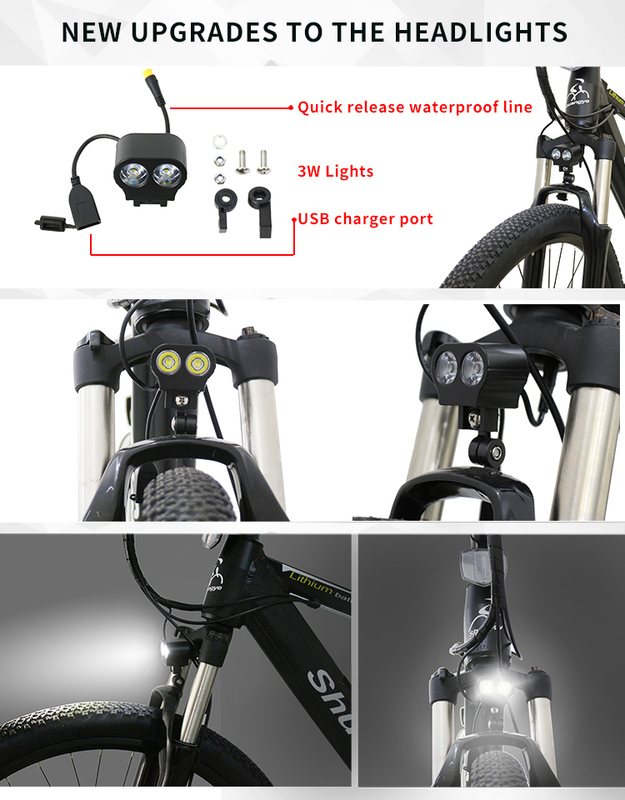 Rocky mountain power electric bike LED front light light your way, but it energy-saving. 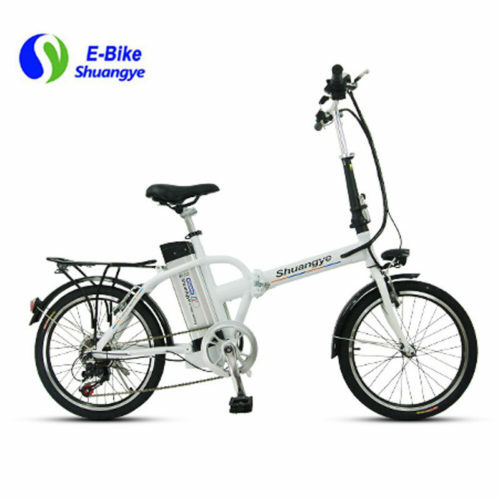 In view of our aim is to “provide the best service”. 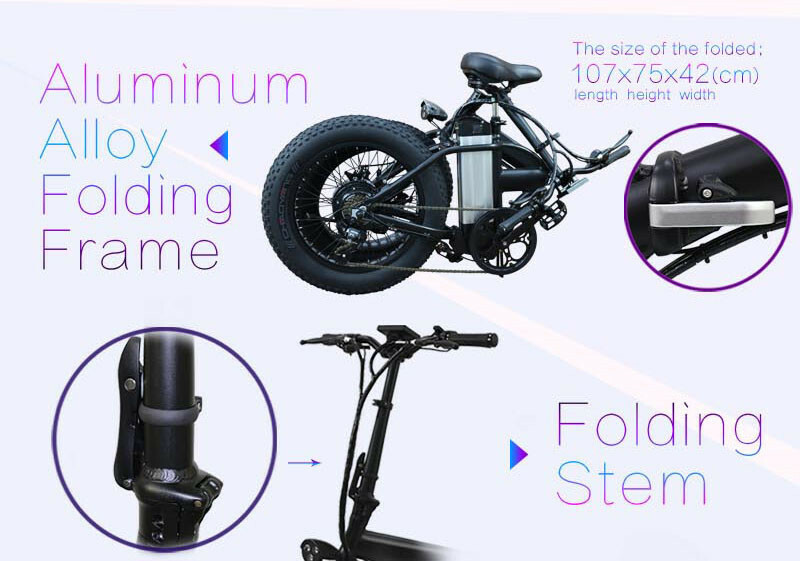 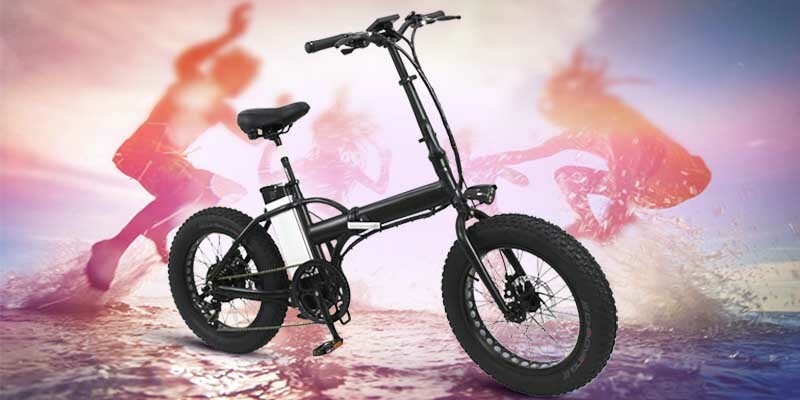 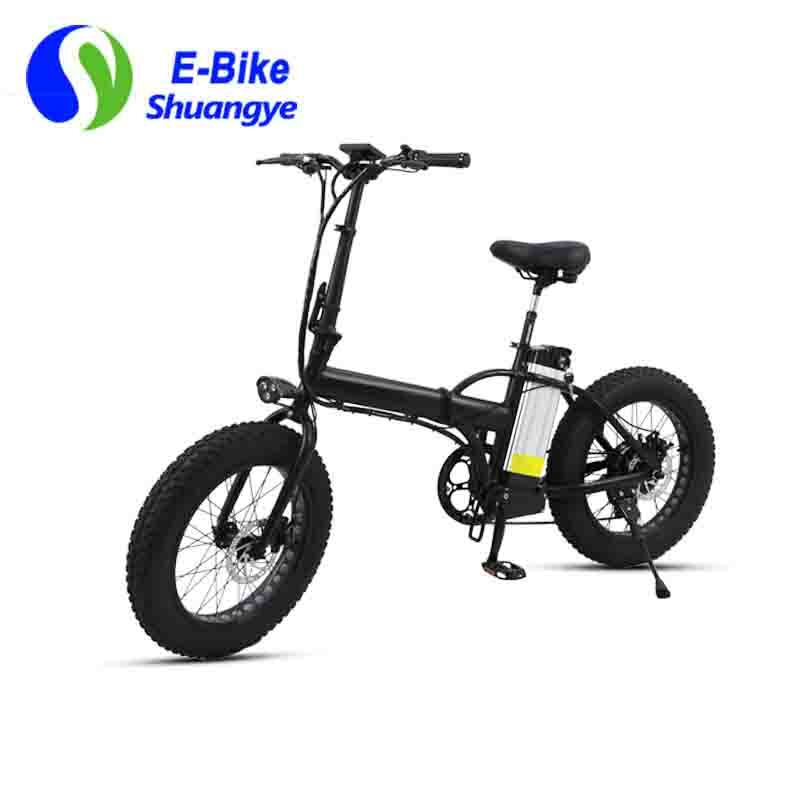 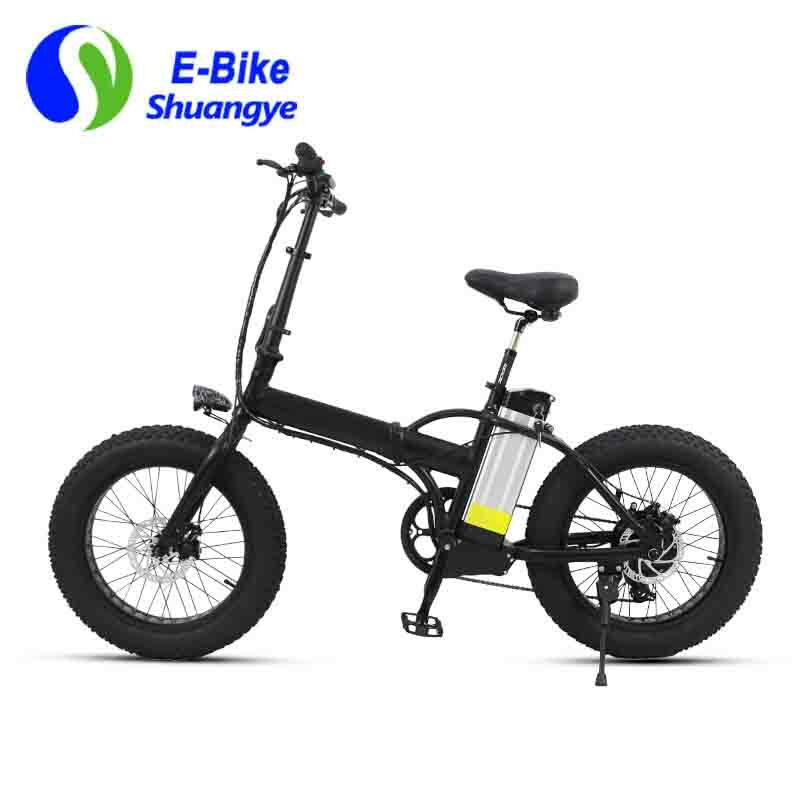 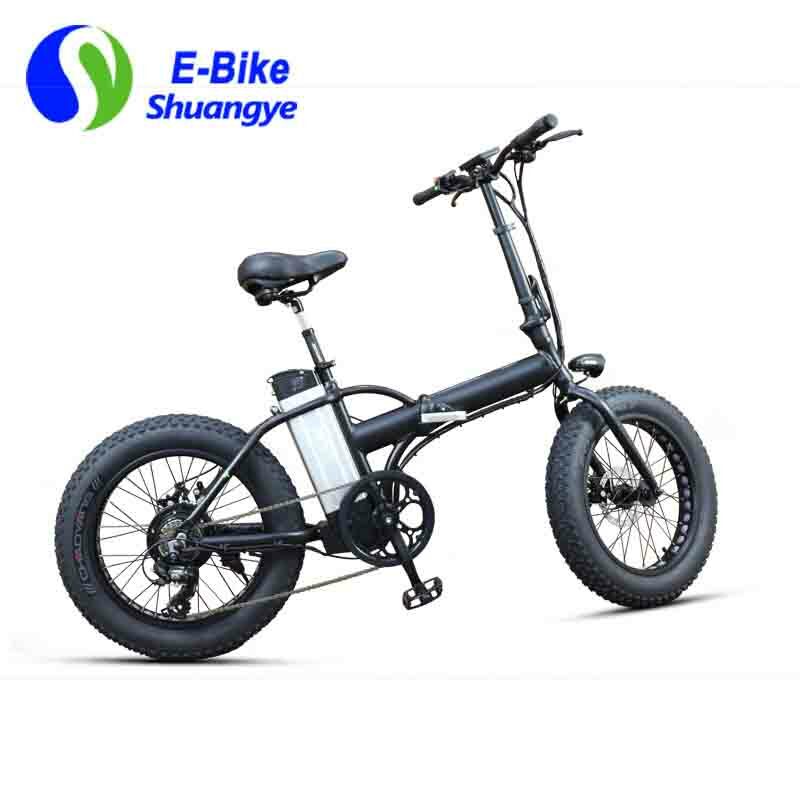 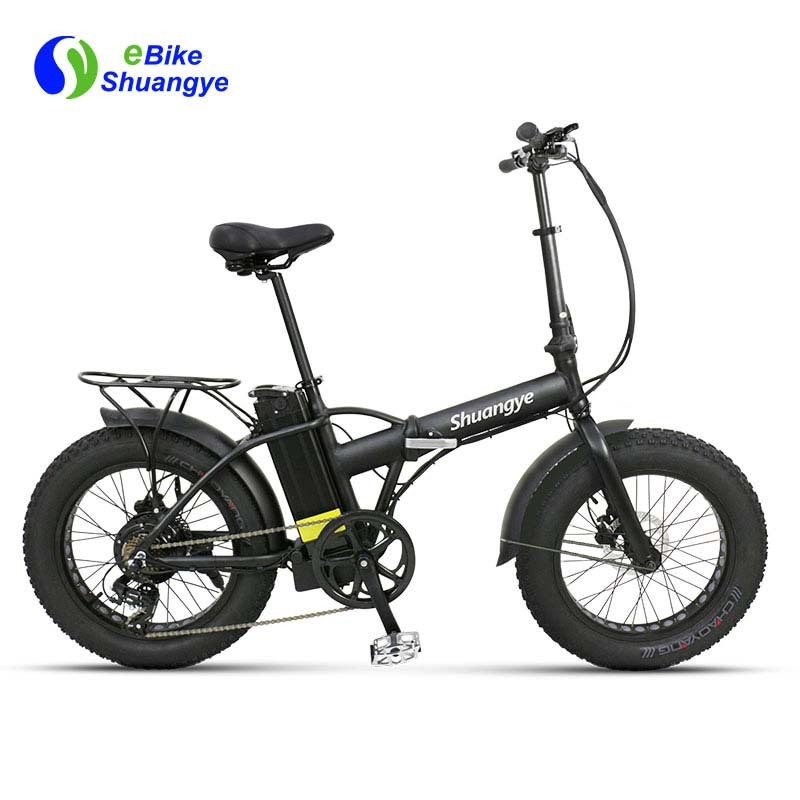 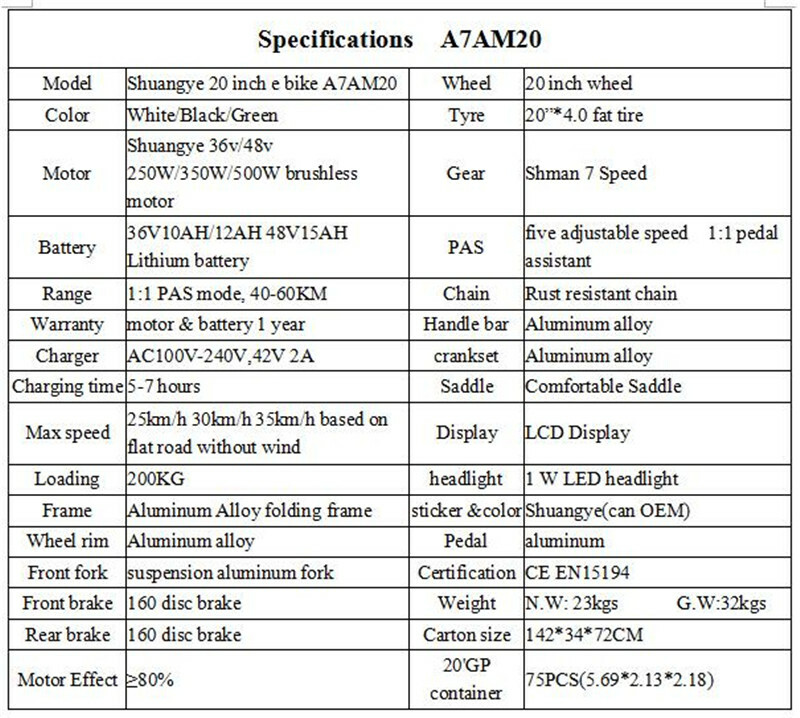 So, in this product design, we consider customers prefer to go to the beach or climb with rocky mountain power electric bike , make it easier for customers to bring their favorite rocky mountain power electric bike, we design this folding mountain power electric bike, and the using 20 inch fat tire, Reduce your space make you easy travel with your rocky mountain power electric bike and car.We choose to provide a more convenient service, and we consider all aspects for customers. 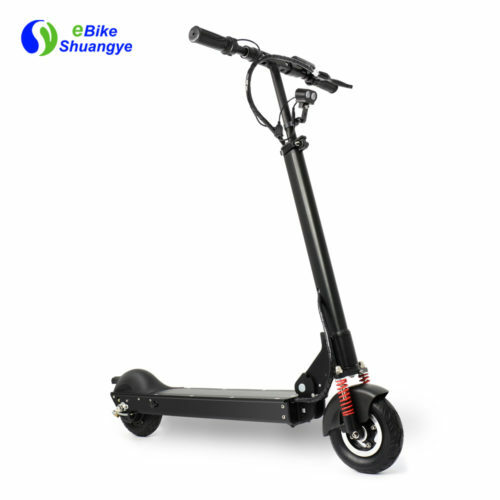 So, This tube made of aluminum alloy , and can provided a shrink fast dismantling device, which makes you easy use.